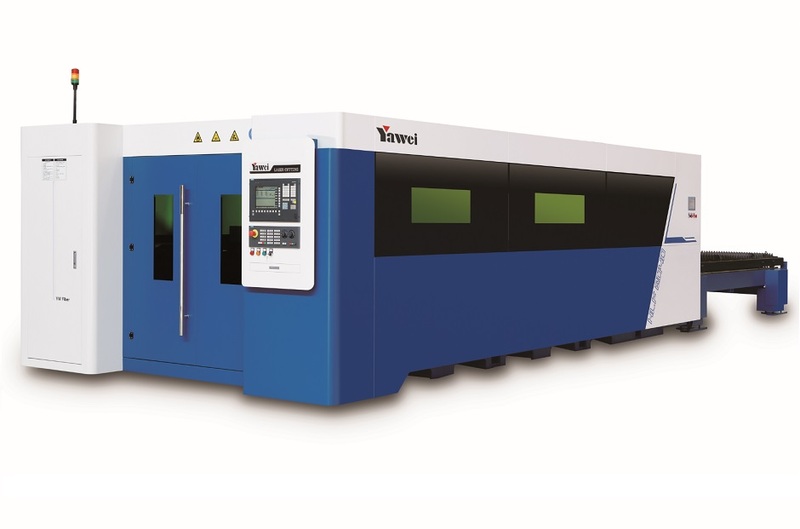 Brief Descriptions : Automate your laser cutting with a HLF high speed fiber laser, paired with an FMS series automatic load/unload system and material library from Yawei and Applied Machinery. 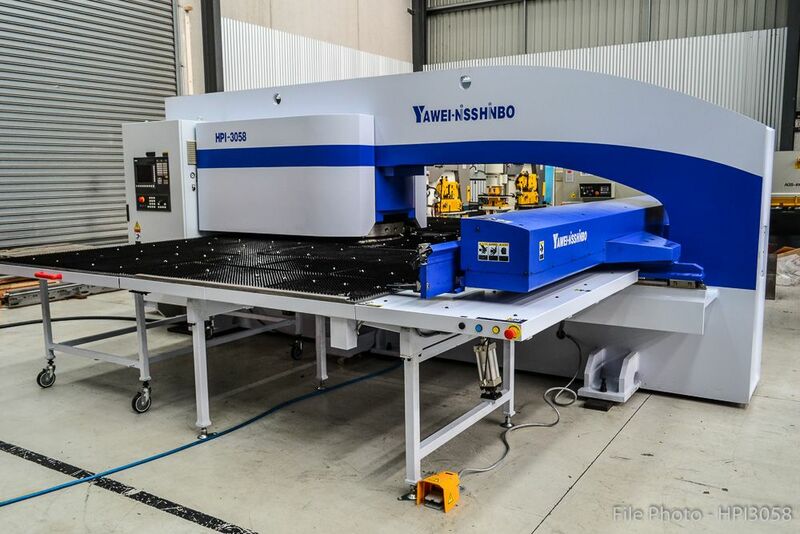 Automate your laser cutting with a HLF high speed fiber laser, paired with an FMS series automatic load/unload system and material library from Yawei and Applied Machinery. 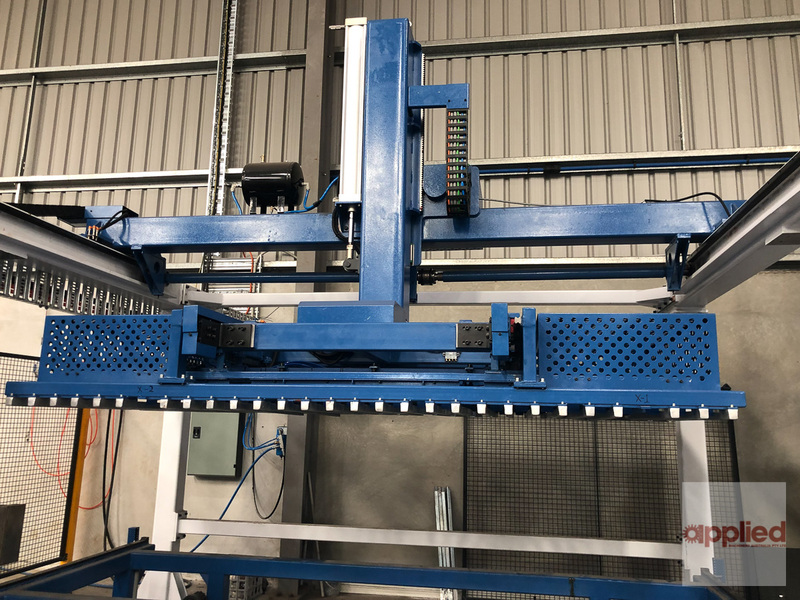 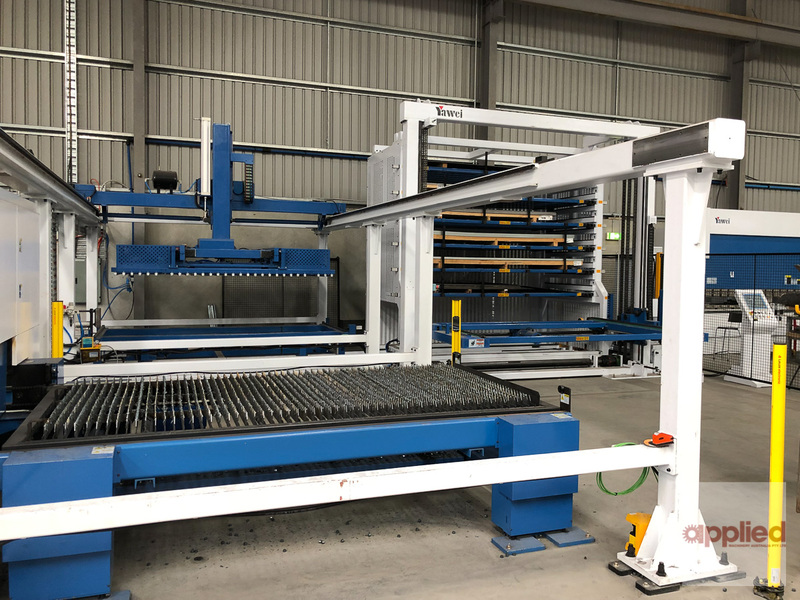 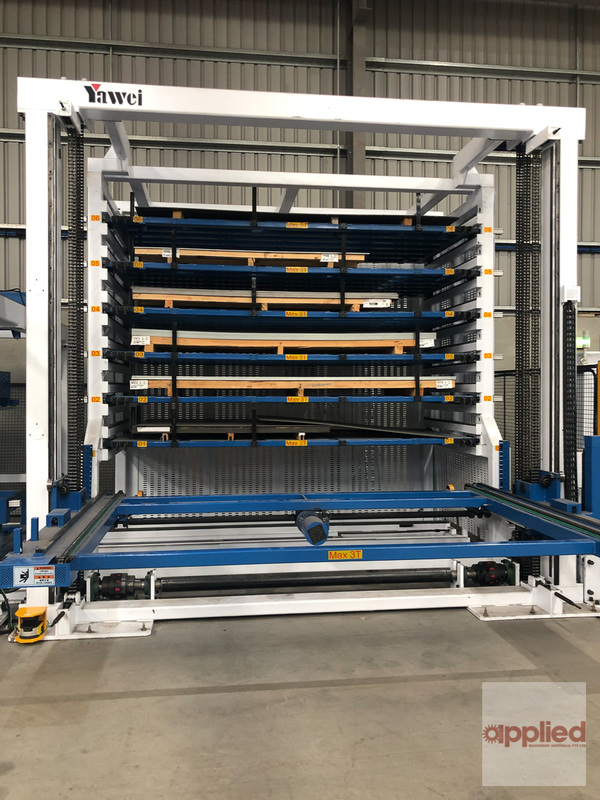 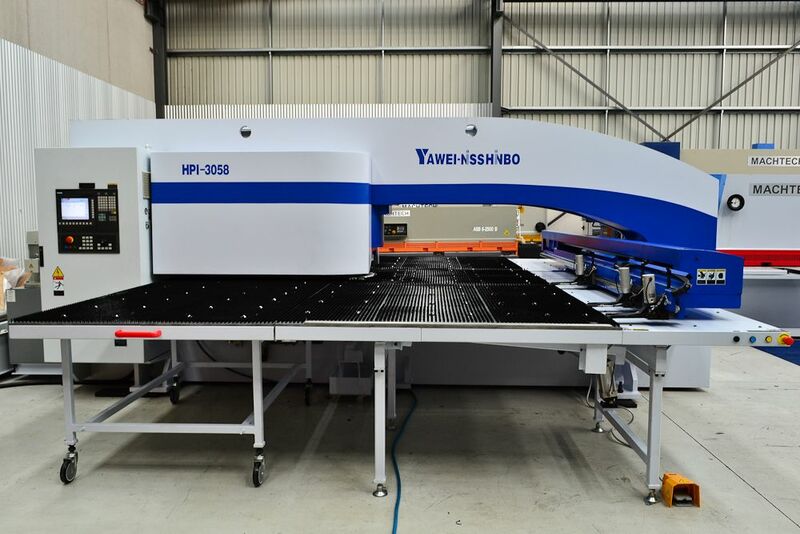 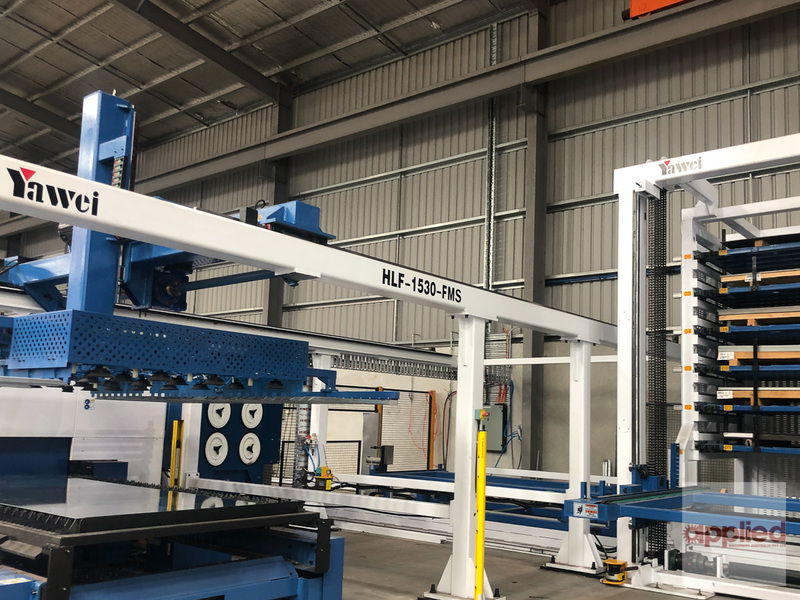 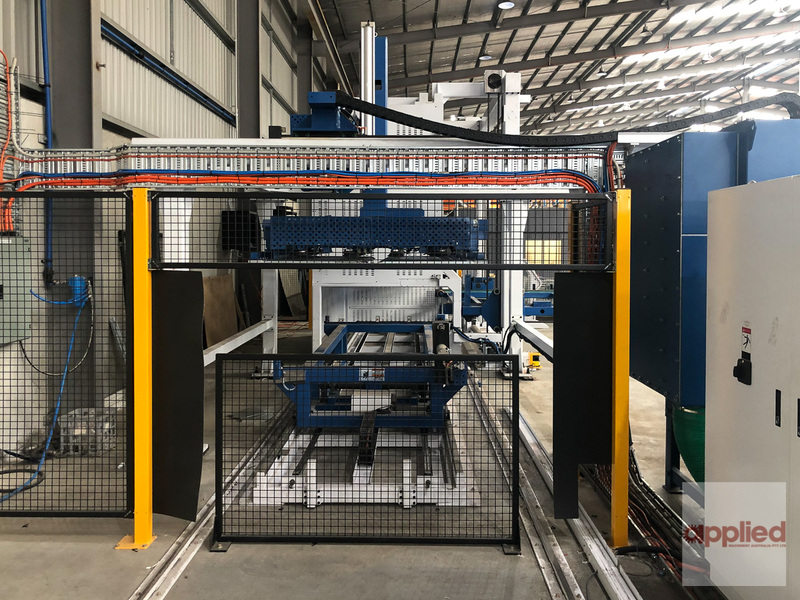 We're proud to be able to offer these automated laser cutting systems to Australian industry and smash the barriers to entry into this market. 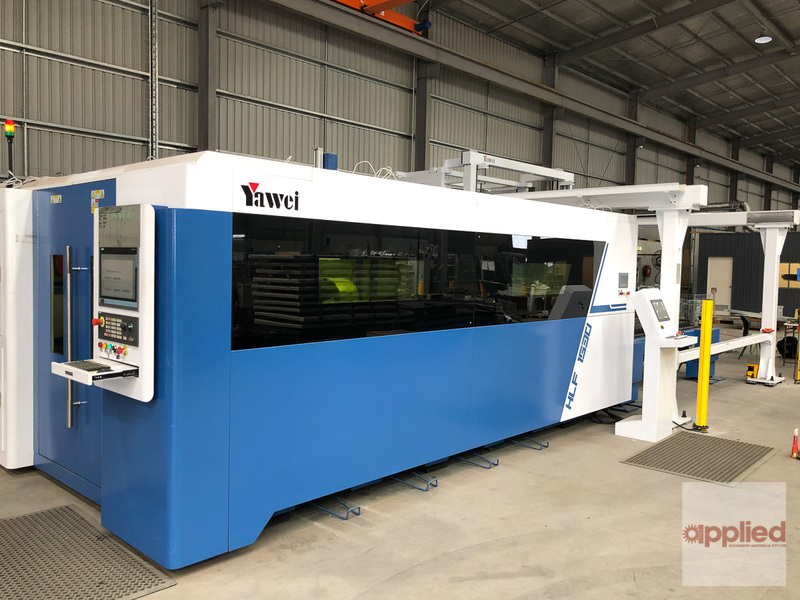 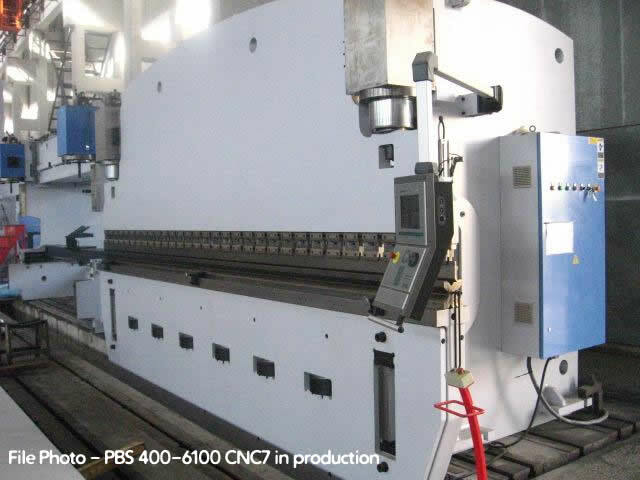 Our team is here to assist with your enquiry and to show you how a fully automated fiber laser from Yawei and Applied Machinery will offer a truly remarkable value proposition to your cutting business without compromising on quality of cut, speed or service. 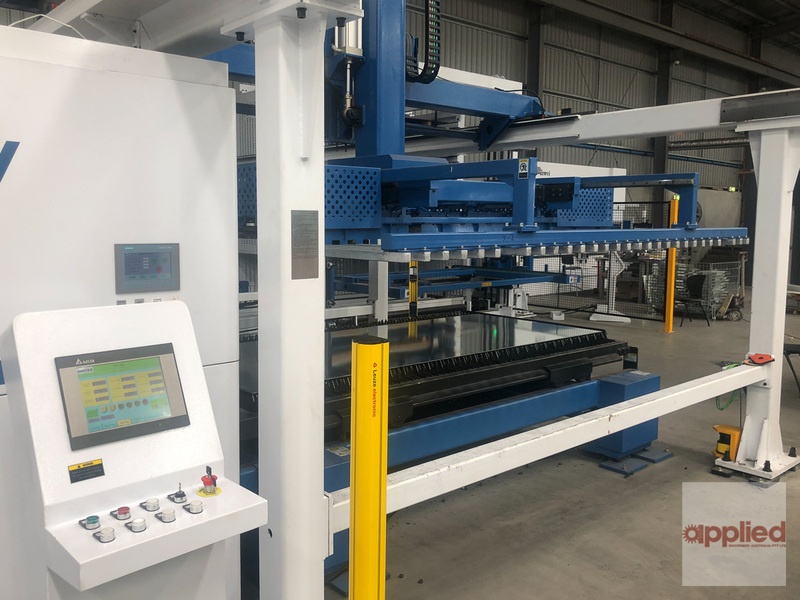 Applied Machinery service manager Matt Keogh, and senior service engineer Mark Bury are both IPG factory trained, and continually update their fiber laser knowledge to ensure our customers in the market receive class-leading service and support. 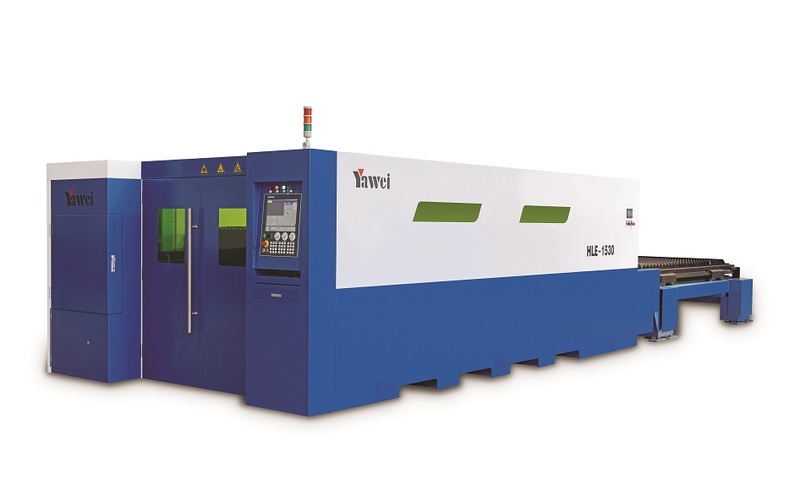 A new fiber laser is a significant investment, an automated system even more so. 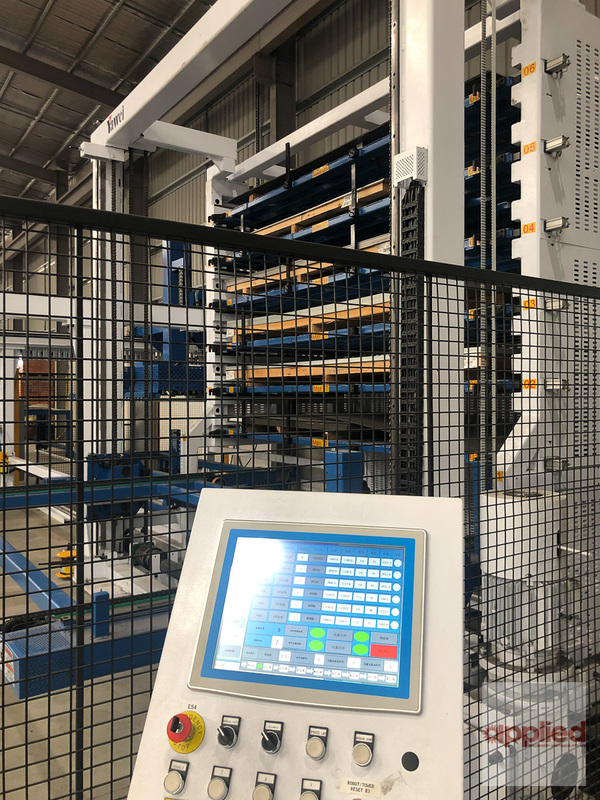 Our team is here to support you and your investment in every way possible. 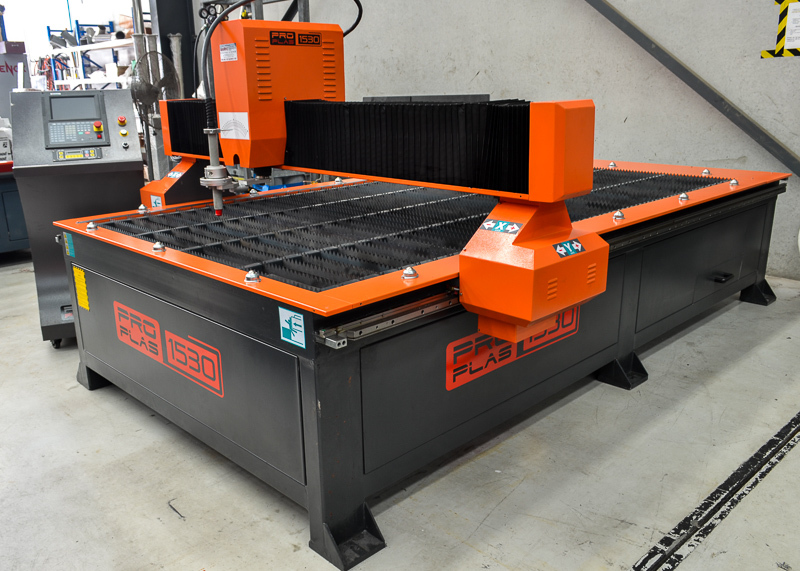 Put us to the test. 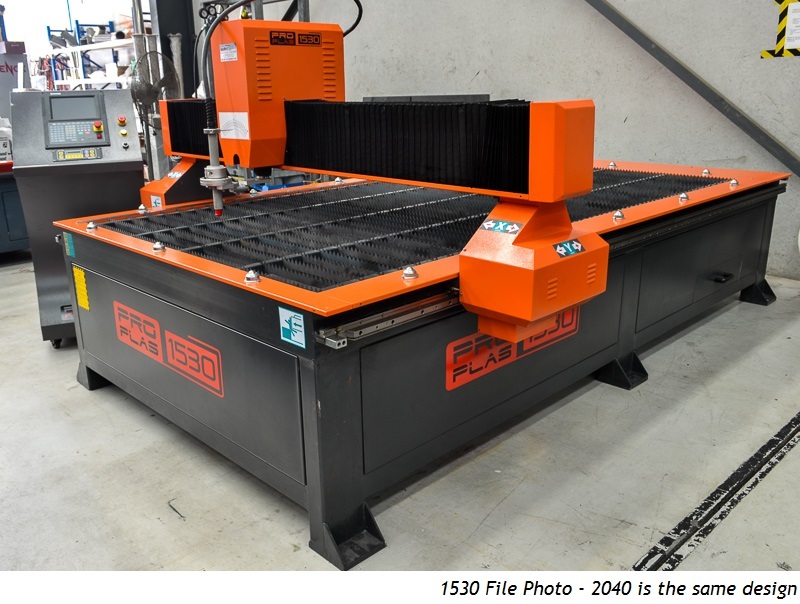 Give our team a call on 03 9706 8066, or email sales@appliedmachinery.com.au for a prompt reply.